A totally unplanned and completely unnecessary splurge in Sephora! 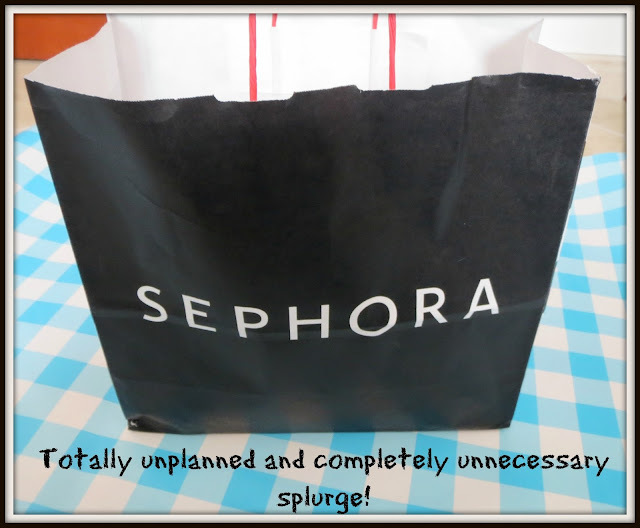 Sometimes I am a total nightmare when it comes to shopping. 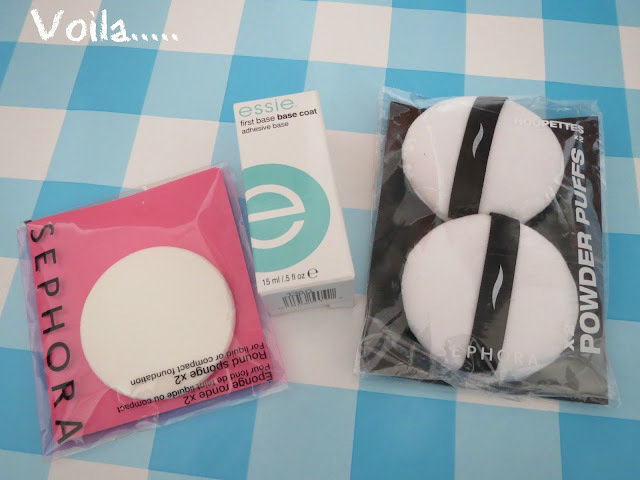 I had some time to kill before going for a work event last week and thought rather than going all the way home and all the way back again I would nip to Dubai Mall which is 1.5km from my office and 'pop' into Sephora with this shopping list. 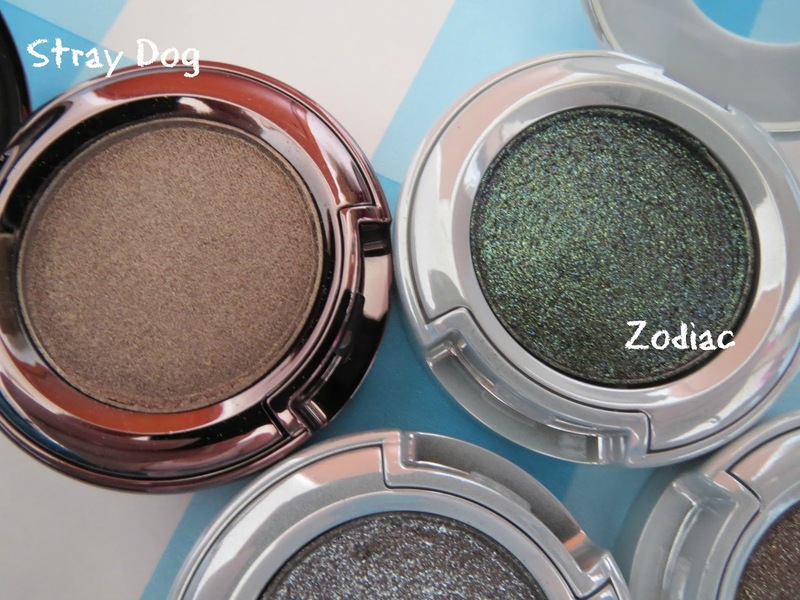 I also picked up the more glittery versions in Moonspoon, Diamond Dog and Zodiac. So heavily pigmented yet creamy to apply. 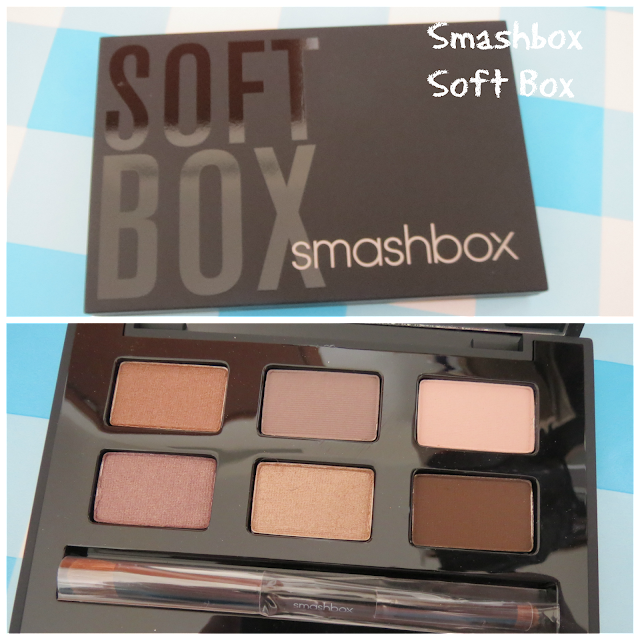 I have a thing for neutral eye palettes and have far too many yet still picked up the Smashbox Soft Box. I have heard really good things about the Heat Wave palette but was more drawn to the more neutral 'Soft Box' palette. 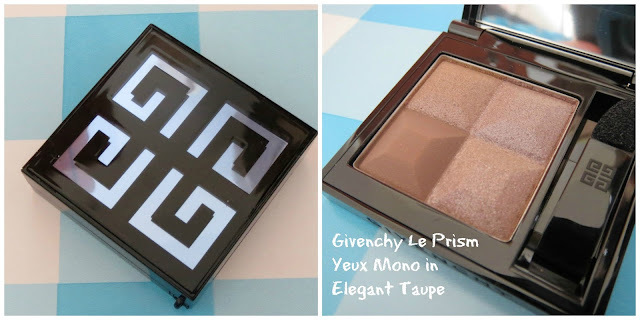 The Givenchy Le Prism Yeux Mono in Elegant Taupe purchase was totally enabled by Jen at Daisy Rose Beauty after reading her great review here. Jen is one of those bloggers I have met, albeit virtually, that I know if we met in real life we would get on like a house on fire. We have very similar tastes so this Givenchy eyeshadow was a must buy! If you read my blog I recently reviewed the new Chanel Les 4 Ombres in Mystere eyeshadow palette and was a little disappointed with the colours-so much so I have decided to blogsale it. 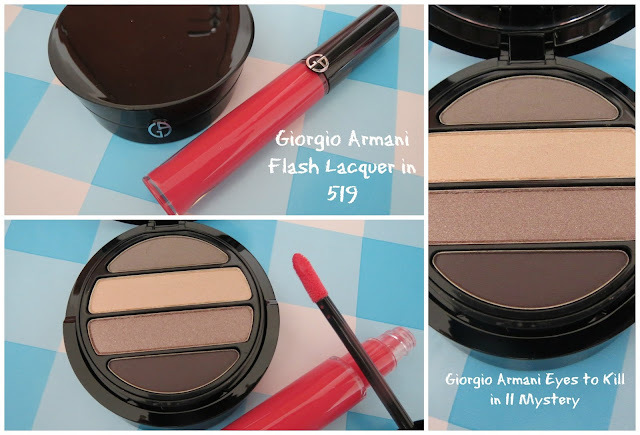 When I was reading reviews of the palette I saw it compared to 'Mystery' from Giorgio Armani. 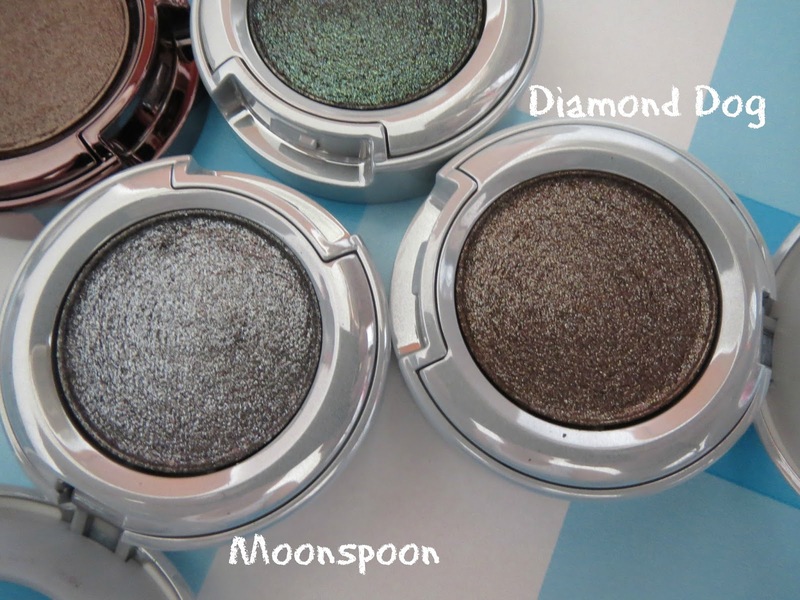 I have in the past liked their 'Eyes to Kill' shadows and this one sucked me in. Totally unnecessary but I neeeeeeded it. And the gloss? Just beautiful. 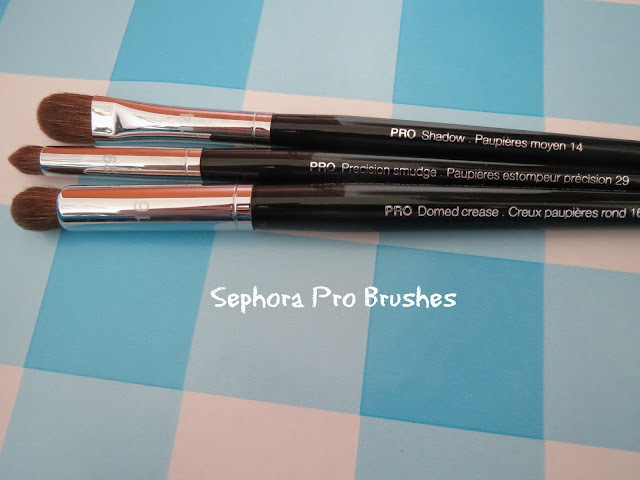 A recent discovery is the Sephora Pro brushes-I absolutely love them and some are better than my Mac ones for half the price. I picked up 3 for the eye-a flat shadow shader, a pointed crease brush and a domed crease brush. All amazing. I so wish you could get these in the UK because they have blown me away. 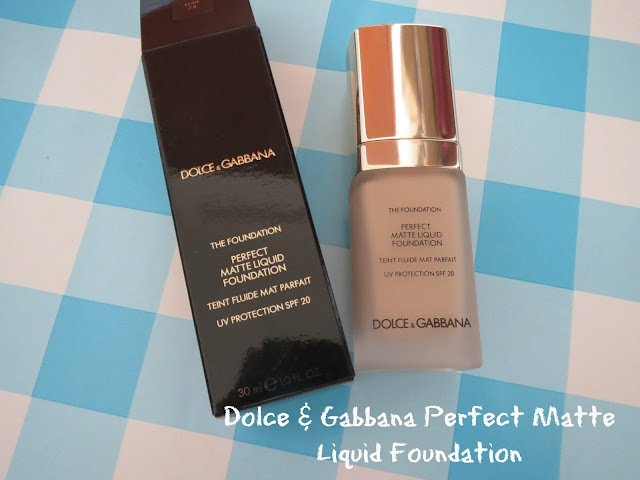 Finally (my purse breathes a sigh of relief) is the Dolce and Gabbana Perfect Matte Liquid foundation. I saw some photos where this had been used on a shoot and the finish was amazing! I definitely prefer the more high coverage foundation finishes and can't wait to try this. Totally had to have a word with myself after this little splurge but can't feel guilty as am loving everything so much!! !